Start taking classes at Richmond Balance and other studios! 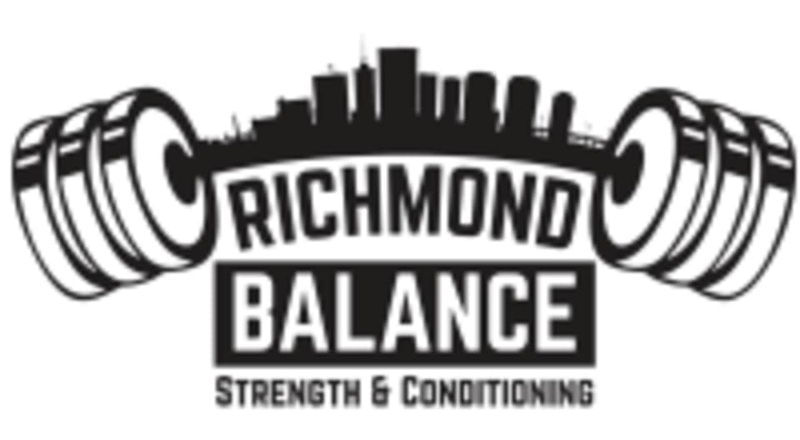 Richmond Balance is located at 1806 E Main St in Richmond, VA.
the best class... take it! you won't regret it.